Handpicked news from the internet’s hottest sources about publishing and self-publishing. If you’re just starting out and trying to get some buzz as an author, then submitting your book to different reputable awards and competitions can be a great way to get some recognition for your efforts. Even if you don’t win or place at all, competing in these contests might just get you even more motivated to work on your book and think about it in a critical way! One of the best things about book awards is there’s one for practically every category or genre of book — including self-help and inspirational books, which are huge in the nonfiction self-publishing world. In fact, the deadline for one of the first ever self-improvement book awards to ever exist is coming up soon! It’s called the Books for a Better Life Awards, and over the past 18 years it’s honored over 600 authors and raised more than $1.9 million to research cures and treatment for multiple sclerosis. The 18th Annual Books for a Better Life Awards hosted by Meredith Vieira are pleased to recognize Mark Bittman and Richard Pine along with special guests Arianna Huffington and Lee Woodruff on March 10, 2014, at the TimesCenter in NY. Net proceeds will benefit The National Multiple Sclerosis Society. The Awards are now accepting submissions with a 2013 copyright date in the following ten categories: Childcare/Parenting, Cookbook, First Book, Green, Inspirational Memoir, Motivational, Psychology, Relationships, Spiritual and Wellness. For complete details, please visit books.MSnyc.org. The deadline to submit books for consideration is Tuesday, October 15th, 2013. Finalists will be announced in November at books.MSnyc.org and winners will be made public at the event in March. For complete details on our submissions process, DOWNLOAD THE ENTRY GUIDELINES HERE and to submit books please DOWNLOAD AN ENTRY FORM. If you’re interested, you can also find out more at the Books for a Better Life website here. Interested in learning more about book awards? Do you know of any awards coming up that you’d like to recommend? Drop a line in the comments below, or at info@bookworks.com. And be sure to let us know if you decide to submit your book to the Books for a Better Life Award! We always love hearing from our blog readers in the BookWorks community. 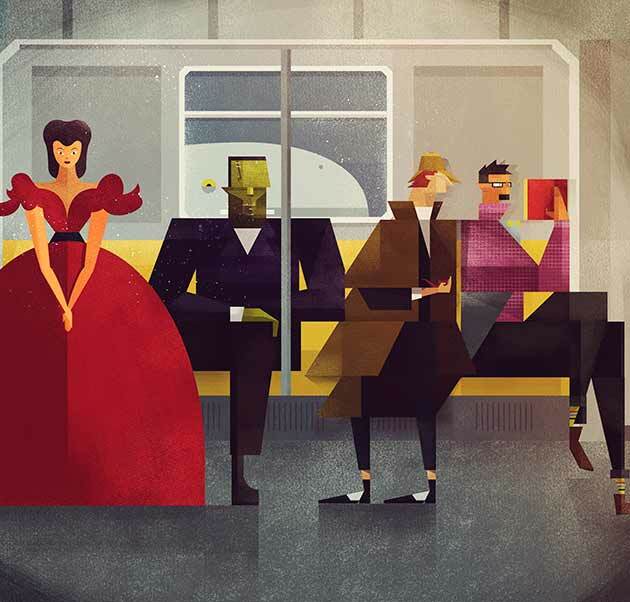 Bookish Is Branching Out To Physical Ads: Can You do The Same? 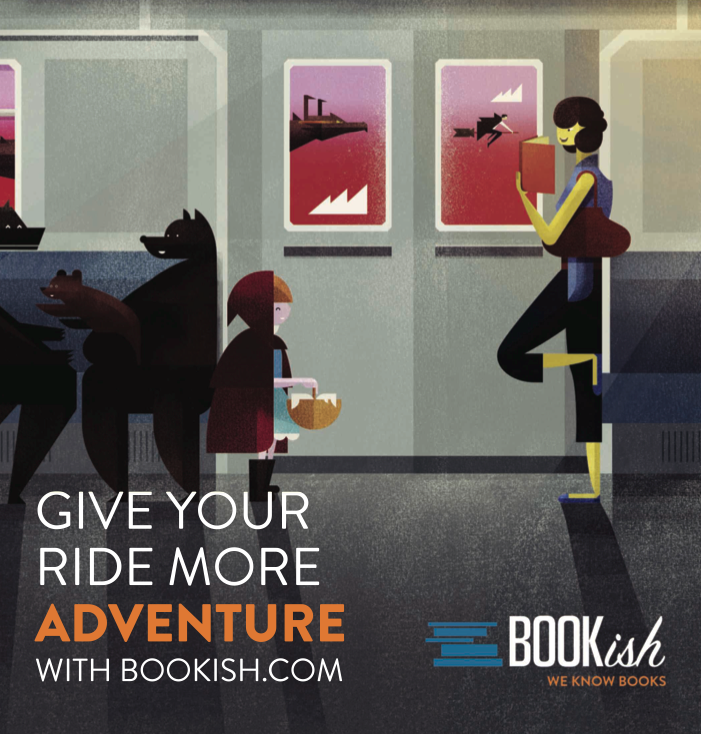 As part bookstore, part book recommendation engine, and part blog, Bookish is certainly the kind of website that you want to be keeping an eye on as a self-publisher. As we’ve covered in an earlier article, it’s a joint venture between a few traditional publishing companies — Hachette, Penguin Random House, and Simon & Schuster. While right now it only appears to feature self-published works that already have a large audience, it’s still full of great content like clever listsicles (in professional blog writer speak, those are fun, short lists meant for the internet) or guest posts from popular writers. We also think it’s important to look at what traditional publishers are doing to adapt to the current marketplace and learn from what they’re trying out, so even if you aren’t interested in using Bookish as a consumer, it’s good to know what they’re up to. Obviously it would be difficult for a self-publisher to rent out an entire subway ad in such a big city. After all, Bookish is traditionally funded, so they have a lot of money to throw at the City of New York! However, if you want to try advertising your book out in the world beyond the scope of the Internet, you’re not completely out of luck. There are a lot of much more affordable things you can try to get attention. While you can’t exactly rent out a billboard, you might try placing some book-related stickers or posters on the occasional lamppost to catch the eye of passersby — so long as it’s legal where you live, of course. You’d be surprised at how effective they can be! For example, on my walk from the subway to my office, I’ve been stopped in my tracks by the tiniest of notices if it’s compelling enough, and I’ll usually take a picture with my phone to remember it for later. Even big companies use small examples of viral marketing like that to get attention – when the video game LA Noir was released a few years ago, you couldn’t go anywhere in Manhattan without seeing a sticker on the sidewalk with the title of the game on it. If you’d rather not involve yourself in DIY guerrilla marketing, then you might also try carving out a niche for yourself at an independently run venue. For example, many independently coffee shops have bulletin boards or pamphlet tables available for you to put your own materials on if you ask in advance. 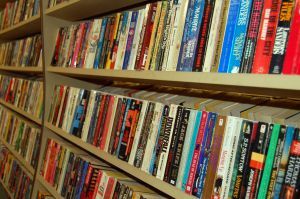 You might also ask your independent book store to feature your book in a display if you’ve decided to shop it around on consignment. Don’t be afraid to think outside the box! 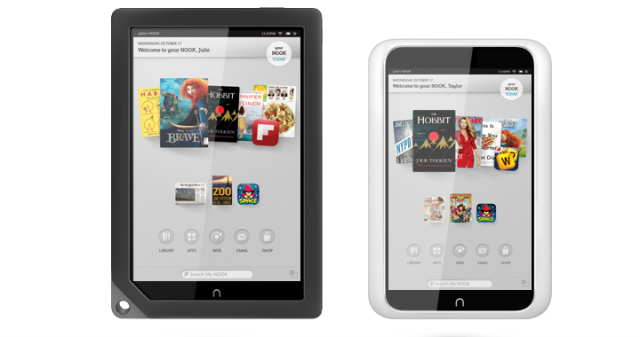 If you’re a follower of tech news, then you might know that Barnes and Noble recently announced it would no longer be developing the Nook HD itself; instead, it’s seeking help from manufacturing partners to share some of the potential risks. Don’t worry, though! 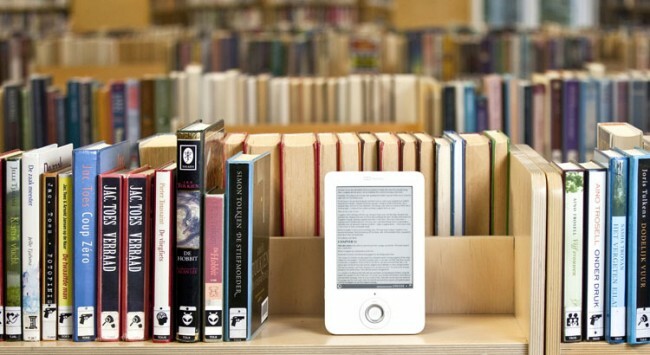 This doesn’t mean that Nooks are completely going away. It just means that Barnes and Noble will be hiring outside developers for their next generation of tablets in order to compete with the Kindle Fire, iPad, and other tablet PCs. So what does this mean for you, the self-publisher? Luckily, nothing bad yet. 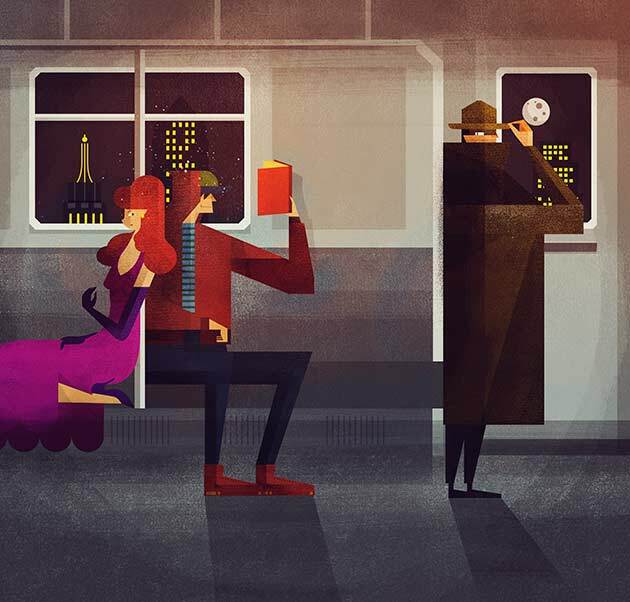 Barnes and Noble only recently updated their self-publishing platform Nook Press, so they probably won’t do anything to change the way that they sell eBooks. Even if every Nook disappeared from the shelves tomorrow, it’s still possible to read Nook eBooks on third party phone apps and online readers. And, of course, there are always the SimpleTouch and Glow, which are Barnes and Nobles’ eReader-only platforms that will still be in-house projects. In fact, this may also mean that more people will have access to the Nook marketplace in the near future, as Barnes and Noble might decide to sell their remaining product at much lower costs than average to clear out their remaining inventory. And if the next tablet they are able to produce does better than their previous tablets, the amount of readers who consume books digitally will only increase — perfect for the eBook self-publisher who wants to increase sales! What do you think about this new development? Are you sorry to see the Nook HD go? Let us know in the comments! It seems like every time we hear more information about the DOJ lawsuit against Apple, we end up feeling like we need a refresher course on what’s happening and who the major players are. After all, understanding the way that technology is changing the publishing industry can be difficult enough, even when it isn’t currently being challenged by the U.S. Government! Luckily our partner at Publishers Weekly have put together a great review of everything you need to know with the help of Andrew Richard Albanese, PW’s Features Editor. 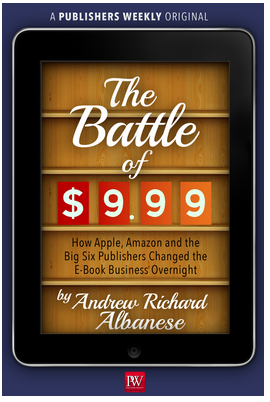 They’ve released a 52-page eBook entitled The Battle of $9.99: How Apple, Amazon, and the Big Six Publishers Changed the E-Book Business Overnight, which you can download for Kindle, Nook, or iPad at only $1.99. It lays out everything relating the the case that’s available from the public record and organizes it into an easy-to-read narrative. Albanese does a very good job of explaining how and why Amazon and the publishers see $9.99 pricing so differently and how these publihers were driven to seek other ways to compete with the Kindle marketplace. Specifically, Amazon didn’t think it was too big an issue to sell below cost, but publishers felt threatened by this and agreed to an “agency model” with Apple, which later convinced Amazon to do the same. The question now is whether or not this can be considered collusion and if Apple should be held accountable by the government for its actions. One of the most interesting aspects of The Battle of $9.99 is how it explains the events leading up to the alleged collusion between Apple and the big six publishers — for example, if you’re like me, then you might have taken for granted how important Apple’s 2010 iPad announcement was to the way the eBook landscape looks now, but the company’s desire to create an iTunes bookstore ended up being a major part of the reason why they’re now facing legal ramifications. Despite the complicated subject matter, The Battle of $9.99 is a pretty easy read that you could probably polish it off in a few hours. However, the knowledge you’ll pick up from it more than covers the cost of $1.99 to download this eBook. We hope you’ll give it a look! 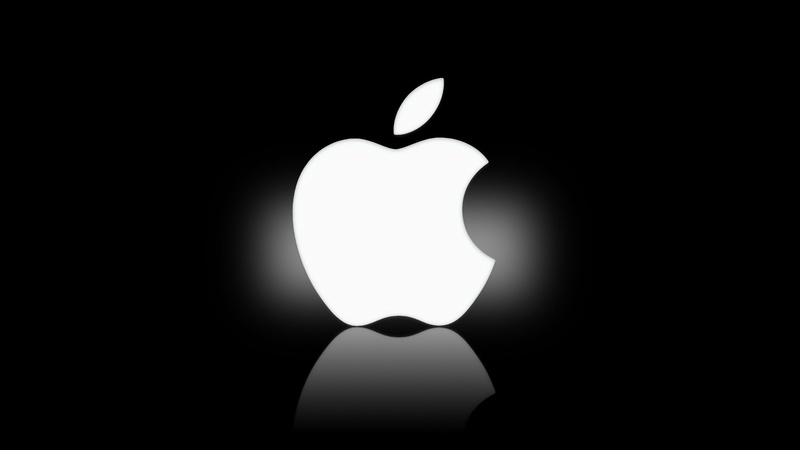 Closing arguments on the tiral between the Department of Justice and Apple are set to commence today, and it’s starting to look like Apple might actually win this case. 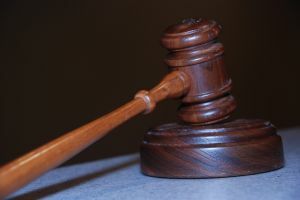 In speaking on the matter in court, federal Judge Denise Cote admitted that her understanding of the issues has “somewhat shifted,” which deviates from her original “tentative view” that the government would succeed in proving its case. On Tuesday, Nook Media VP of Digital Content Theresea Horner also took the stand to describe the cirsumstances surround the B&N’s eBook store launch in 2009. Department of Justice lawyers were planning on proving that B&N had switched to the agency model in 2010 due to negotiations with other publishers that would allegedly have been conducted by Apple. However, the scenario Horner described was a little bit different: it was Amazon who dominated the market and as such dictated all the rules to other booksellers and publishers. Eddy Cue, Senior Vice President of Apple, testified similarly when he took the stand, saying that he had no idea whether any of the six publishers were communicating with each other while Apple was negotiating eBook prices. He suspects that they were not talking about the deals to one another because none of them used it to leverage a better deal with their own company. Matthew Ingram of Paidcontent originally seemed to believe that the DOJ had an open-and-shut case and that it was clear Apple was colluding with publishers. However, if Cote rules in Apple’s favor as people are guessing she might, it could spell bad news for those of us who want a change in the way that eBooks are priced. What do you think will happen when the court makes its decision? Let us know in the comments below!